There’s something about greatness – from Nelson Mandela’s commitment to purposefulness and optimism, to Frank Lloyd Wright’s architectural innovations – with the right mix of integrity, ingenuity and grit, excellence emerges almost anywhere. Maybe that’s part of what makes your contribution to this community equal parts enormous and ebullient, Greater Omaha: You celebrate the diversity of greatness together. Relevant, engaging and impactful, there’s no place like this We Don’t Coast home in the Heartland, and you’re building daily to make it great. Take the 2019 Best Places to Work in Omaha, for example. 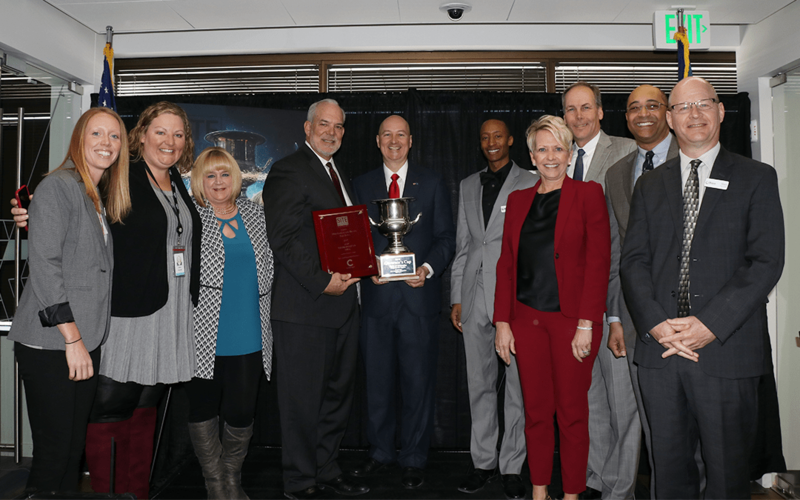 Founded by Baird Holm LLP and sponsored by the Greater Omaha Chamber, the award recognizes excellence in work environment, organizational culture and more, and recently named a dozen businesses with outstanding outcomes to their annual “Best” list. 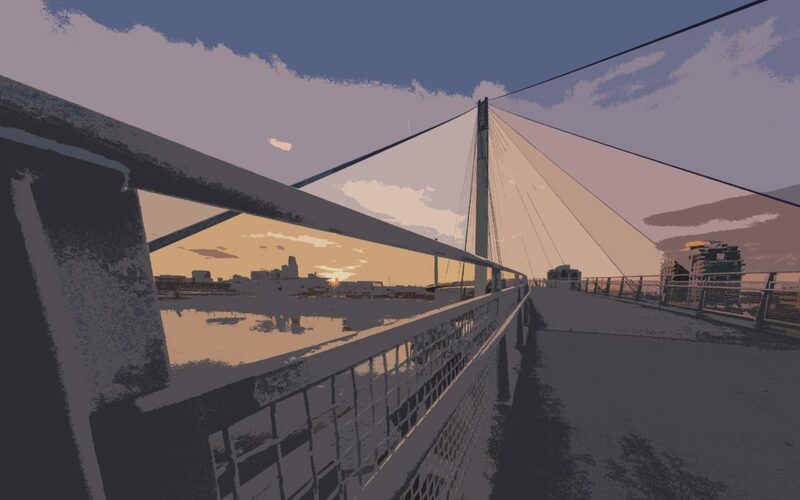 Baird Holm’s hot list was not the only news making waves these past few weeks, RDG Planning & Design announced a downtown Omaha headquarters expansion and Premier Claims offered a March 22 ribbon-cutting ceremony with an invitation to all. Growth is progress, and progress is how we roll here in Greater Omaha, where Omaha – Council Bluffs was named No. 1 for new and expanded corporate facilities among areas with populations between 200,000 and 1 million in 2018 by Site Selection magazine. Way to Grow, Team Greater Omaha! No doubt about it, there’s gratitude in our going-places attitude, and U.S. Cellular has much to shout about, recognizing Omaha’s Tony Abraham during its Season of Thanks campaign, and announcing the student winners of the second annual Black History Month Art Contest: April Boothe, Emilio Avendeno and Janihya Liggins. The region’s winning outlook also saw Omaha receiving the auspicious title of No. 1 Nebraska city for singles. Named No. 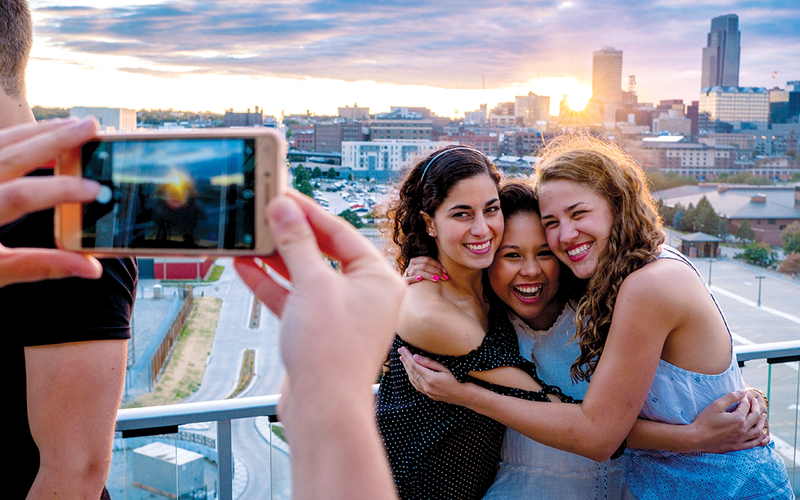 2 on the “Great American Music Cities That Aren’t LA, NYC, Nashville, Austin, or Seattle (2018, Soundfly), and a 2018 Most Vibrant Arts Community by SMU, Greater Omaha is all about entertaining engagement for everyone. Add to this The International Omaha, April 4-7 (the Midwest’s largest equestrian event); the April 5 CRE Summit (the region’s premier gathering of commercial real estate professionals) and Inclusive Communities’ Humanitarian Brunch April 7, and Greater Omaha not only entertains, this talented six-county region inspires. Now, whether you plan to make like an engineer at Strategic Air Command & Museum’s Robot Zoo, or want to color your world with the art of Oliver Jeffers at Joslyn Art Museum, know that you, amazing Omahan, are an example of greatness in a region that resonates with significance. Your voice. Your dignity. Your destiny. Merit is a daily gift here in Greater Omaha. Thanks for sharing it with us. Go get ‘em, Greater Omaha!